The price of gold in Vietnam fell by nearly VND2 million a tael (1.2 ounces) over last weekend on September 26 as global price nosedived due to heavy selling. Sacombank Jewelry Company bought gold at VND42.71 million and sold at VND43.79 million at 1:20 pm local time. Phu Nhuan Jewelry Company quoted the prices at VND42.8 million for buying, and VND43.55 million for selling at 1:31 pm local time. Saigon Jewelry Company, the largest processor and gold trader in Vietnam, collected gold at around VND42 million and sold at VND42.8 million at 1:52 pm local time. Hanoi-based Phu Quy Jewelry Company purchased SJC-brand gold at VND42 million and sold at VND43.5 million at the same time. Domestically, gold fetched around VND3.5-3.7 million a tael higher than global price. Selling demand tended to rise after the prices started to drop last Friday. The representative of Saigon Jewelry Company said the company bought 6,700 taels of gold, and sold 7,200 taels last Saturday. In earlier days, the company’s selling volumes were much higher than buying. On foreign currency market, the dollar exchange rate continued escalating. 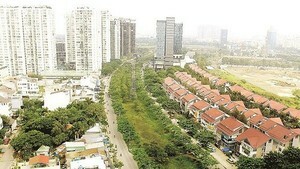 Dollars were bought at VND21,220 and sold at VND21,300 on free market in Hanoi. 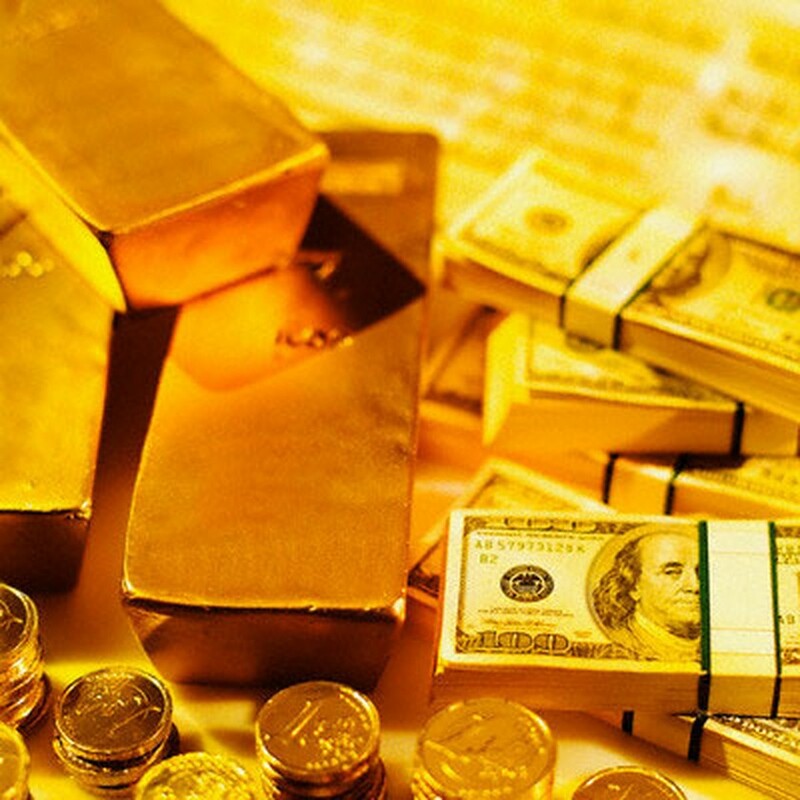 Internationally, gold plummeted as global stock market tumbled on concerns over debt crisis and recession, urging investors to sell gold to make up losses and shift their investment to cash as most of them considered cash is king in the current economic situation. In Asia, the heavy metal steeply dropped this morning. Spot gold fell as much as $33.6 an ounce, or more than 2 percent over the closing price in New York, to trade at at $1,625 at 11:20 am Vietnamese time. Gold futures for December delivery sank as much as $63 an ounce, or 3.87 percent, to $1,576 an ounce on the Comex in New York. Last week, immediate-delivery gold lost 9 percent, the biggest loss in the past 31 years. The euro exchange rate against the US dollar was just above $1.34 a euro in Tokyo this morning.